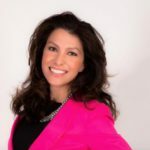 JJ DiGeronimo, president of Tech Savvy Women, is a thought leader for Women in Tech and Girls in STEM. 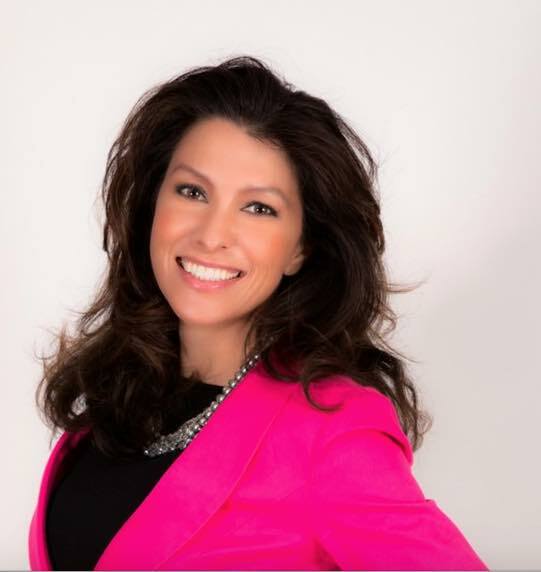 She is now a featured columnist for Smart Business Magazine, where she shares her technology, leadership, inclusion, and retention expertise. JJ DiGeronimo’s new book, Accelerate Your Impact: Action-based Strategies to Pave Your Professional Path, just won Axiom’s 2017 Women /Diversity Business Book of the year.